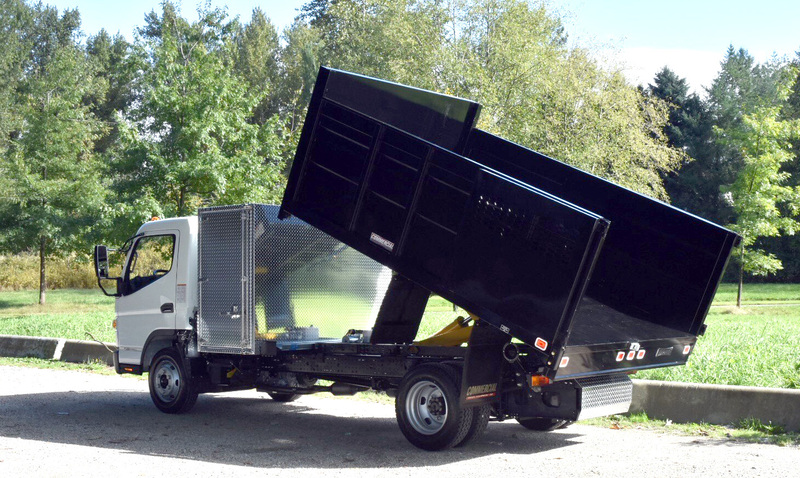 Commercial Truck Equipment Co. is Canada’s largest supplier of truck equipment. We are a reliable source for crane trucks, recovery vehicles, utility trucks, dump & gravel trucks, emergency equipment & command centres, as well as truck hydraulic systems, truck parts and service. Our branches across Canada have the technical and engineering expertise to ensure you receive the correct products for your application.